We are excited to provide professional eye care services in a comfortable and friendly environment. Contact us and schedule your appointment today! Why choose Rocky Mountain Vision Group? We are a state of the art eye care clinic with providers specializing in general eye care. Further more, we focus on contact lens fitting and care, LASIK surgery, and cataract evaluation. In addition, we treat and assist our patients in the management of ocular diseases, including glaucoma and macular degeneration. 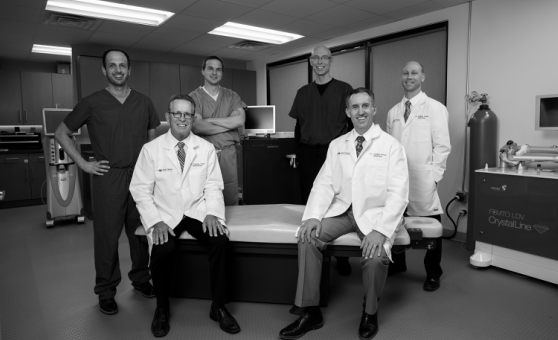 The doctors and staff at Rocky Mountain Vision commit to the enhancement and preservation of your vision. We utilize breakthrough treatments and diagnostic instruments to continuously educate ourselves so that we can deliver the most advanced eye care available.